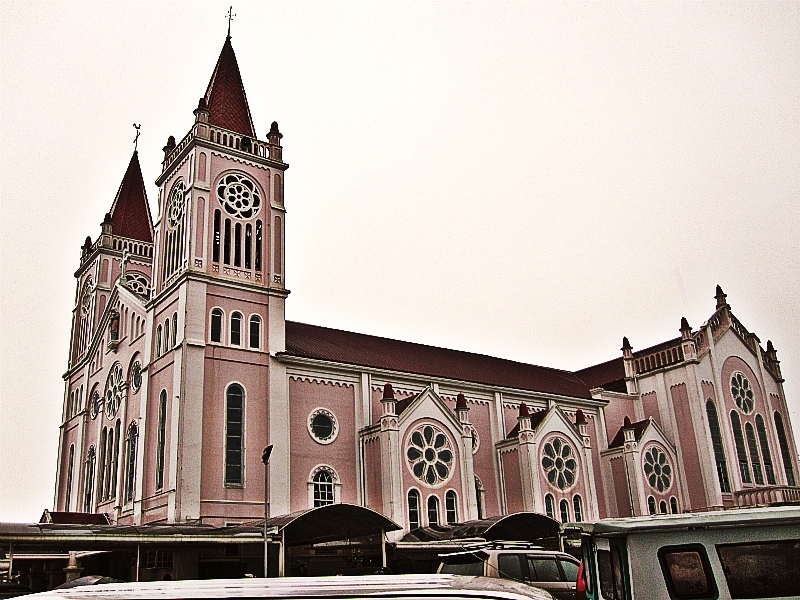 the Baguio Cathedral (Our Lady of the Atonement) is probably one of the most iconic landmark of Baguio City. 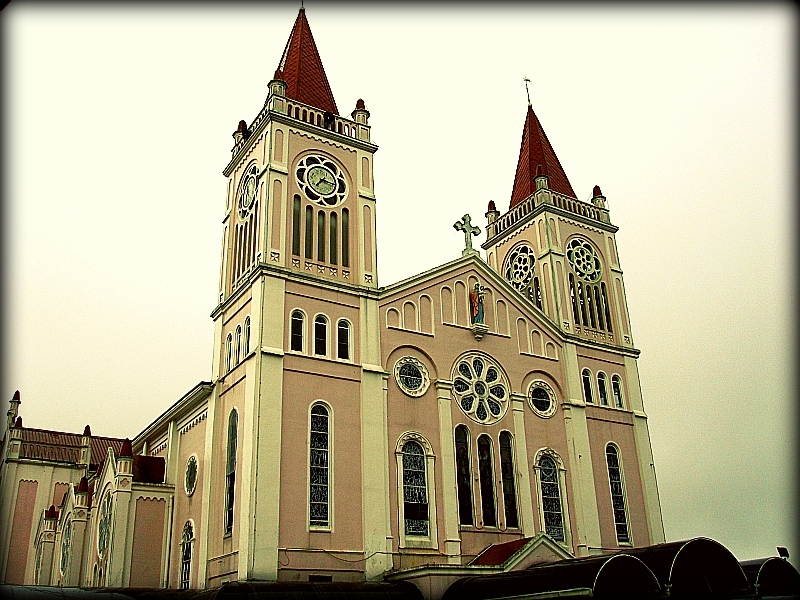 located in the Cathedral loop, which is just beside the Session road, this landmark sits majestically on top of a hill. with its imposing view that overlooks the Baguio city skyline, one can actually locate and admire its grandeur anywhere within the city confines. it also seals its reputation as one of the most photographed buildings in the city. with its distinct rosey – pink facade, twin square bell towers, and pyramid roofs one can actually credit it to a Gothic architecture design similar to some European churches. 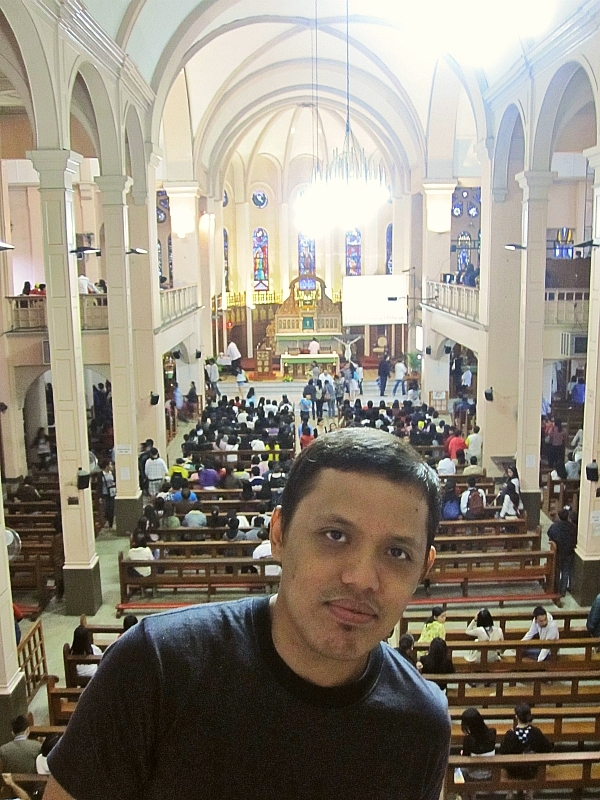 i had the chance to visit the cathedral for the first time (even if i have been to Baguio several times already) when i heard mass together with my colleagues at work. 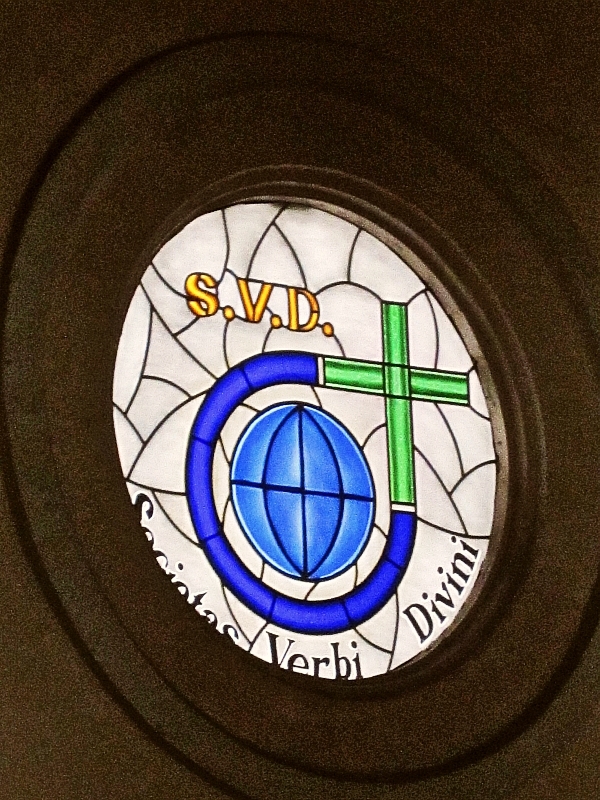 good thing though, the mass was heard in english or else, my nose would bled profusely again. my take? well the church really looks good architecturally, the location too was perfect for such a magnificent church. 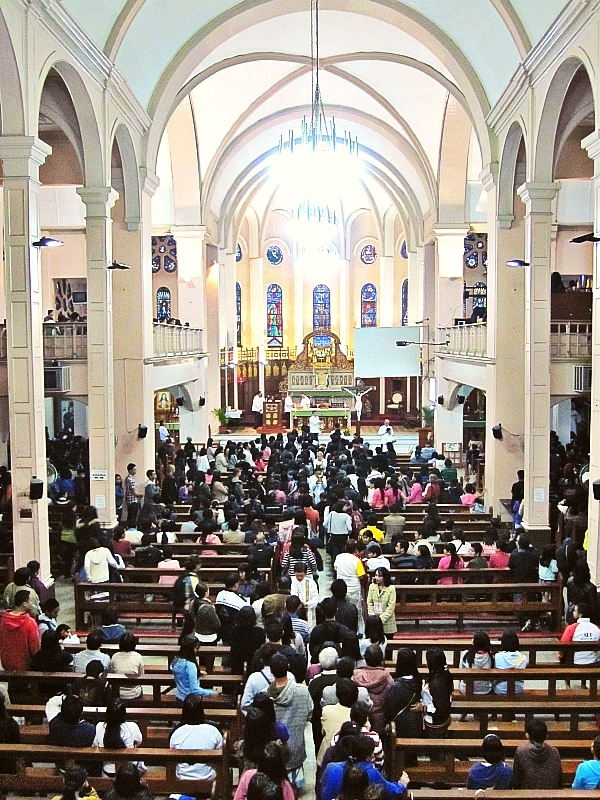 the only downfall though, was that because of its very close vicinity to the Session road and to other commercial roads in Baguio, plus the unbalanced terrain in the area, it gives one the feeling that outside the confines of the cathedral its very cramped. also add the rush hour traffic and the lack of parking space around.